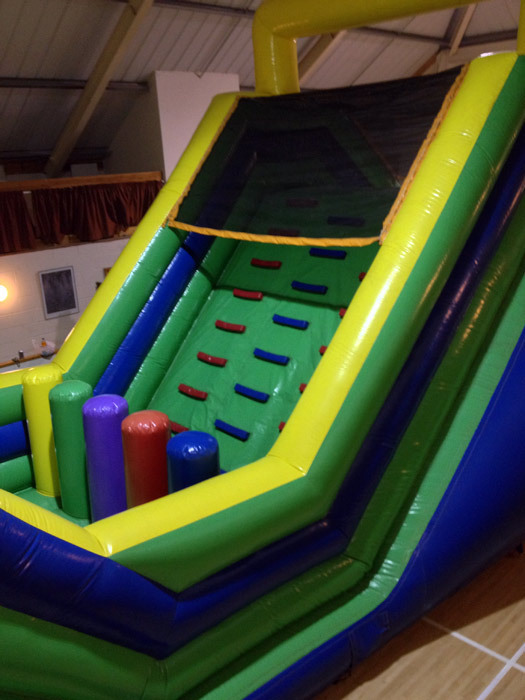 this is suitable for adults or children and can be hired for a max of 6 hours at a time. 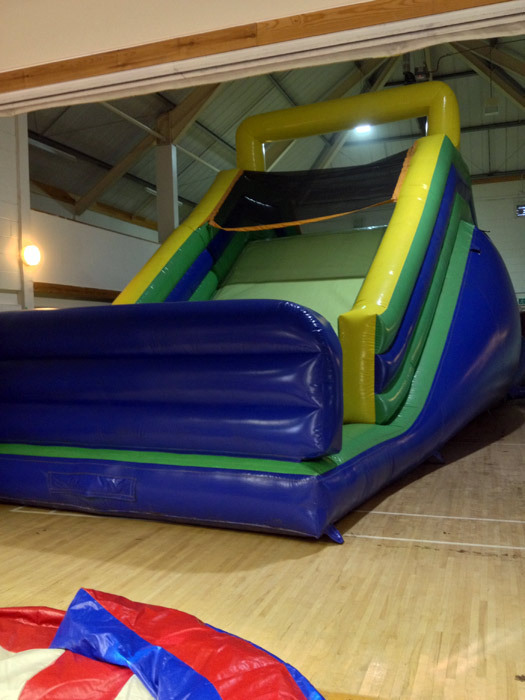 Additional hours and staff supervision can be added at extra cost. 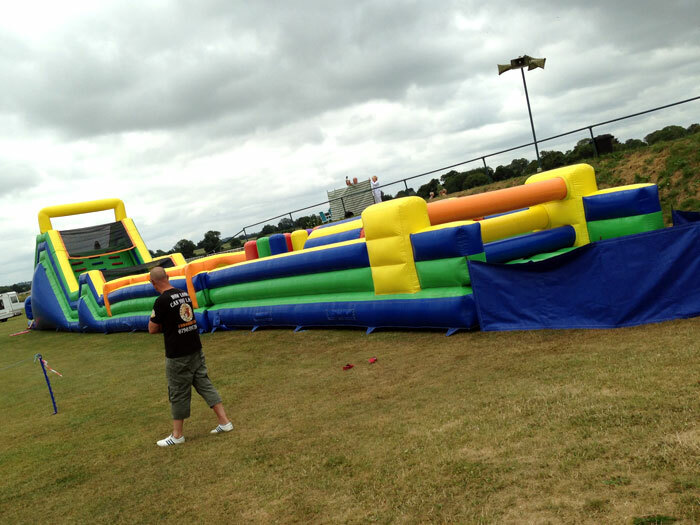 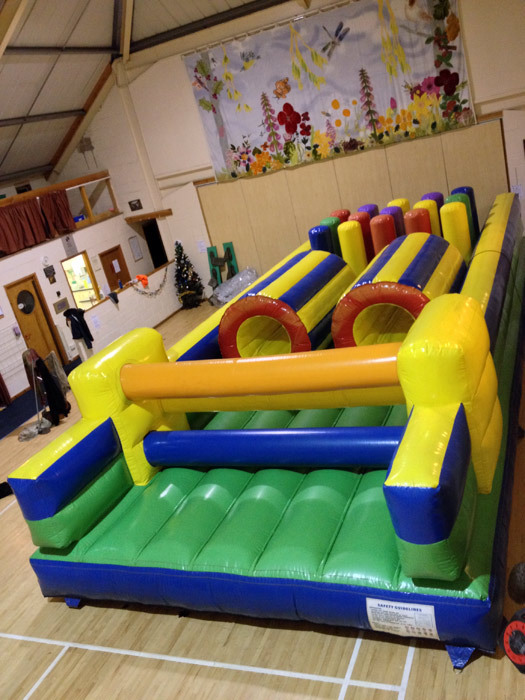 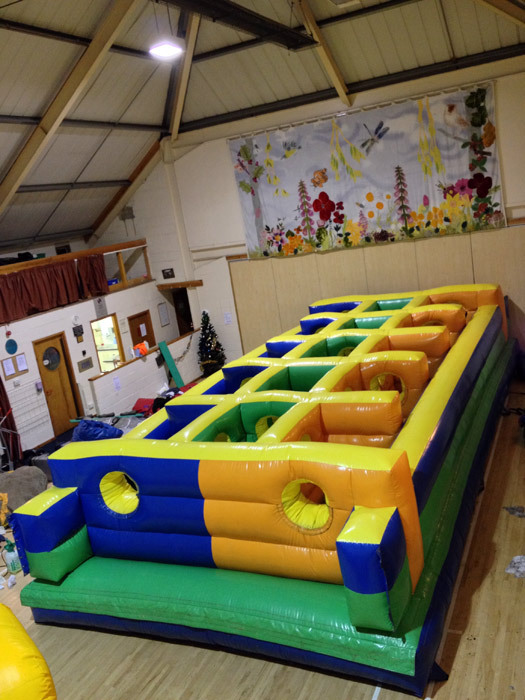 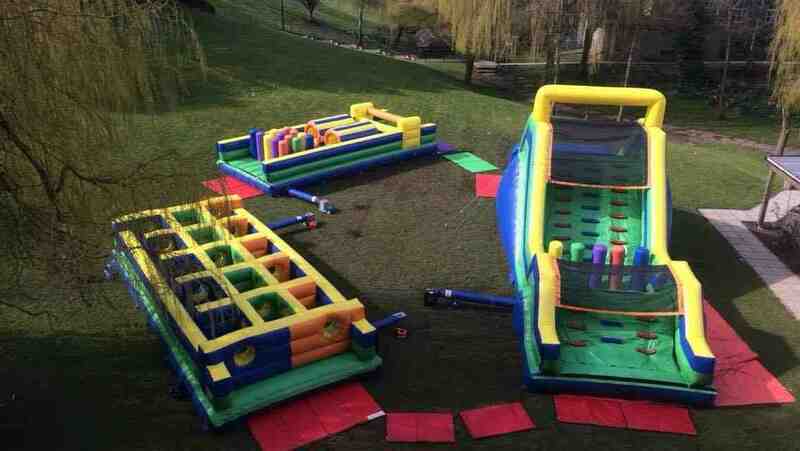 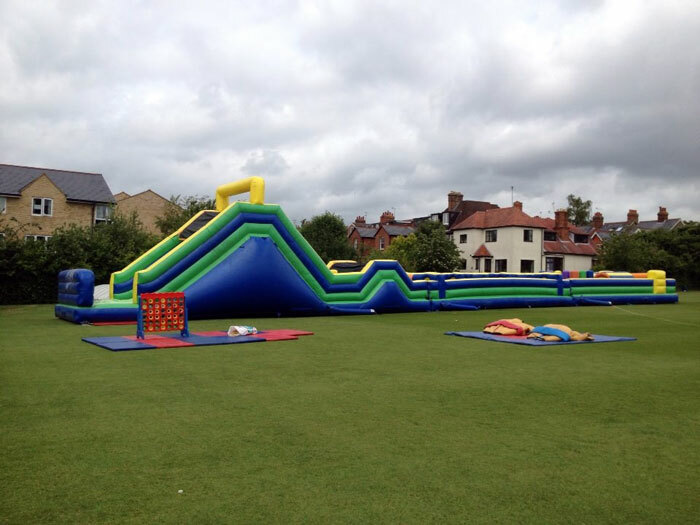 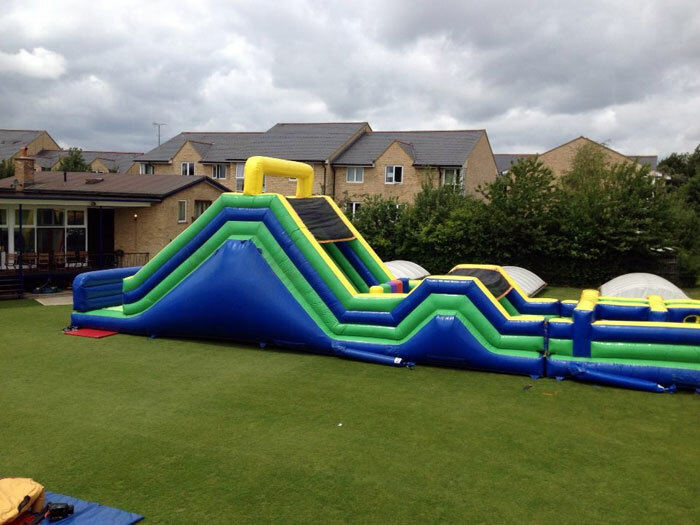 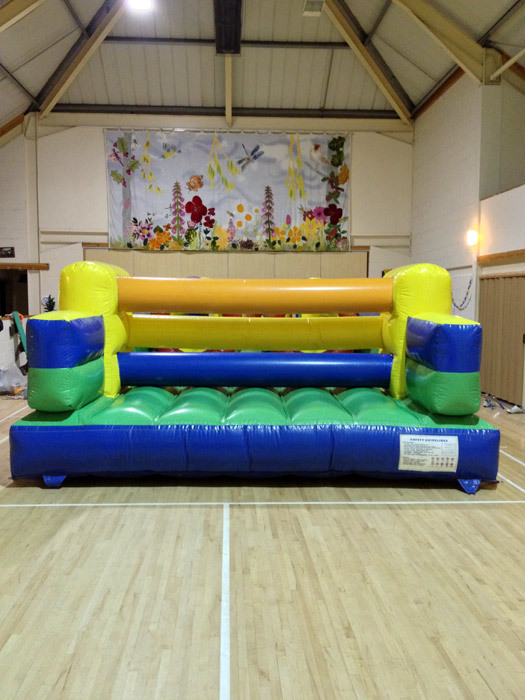 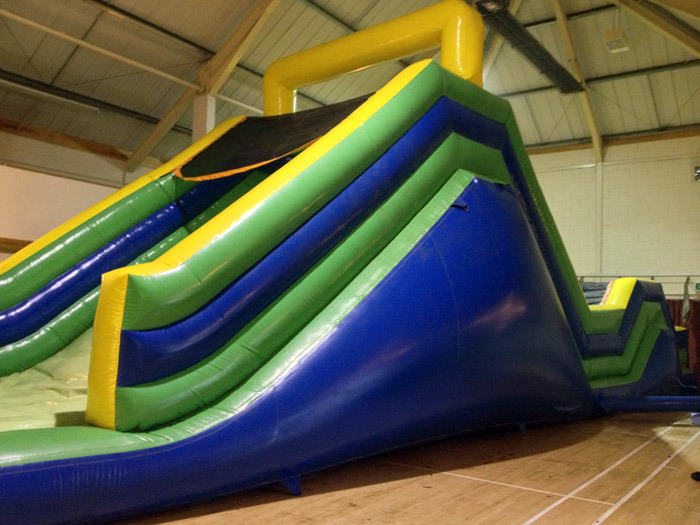 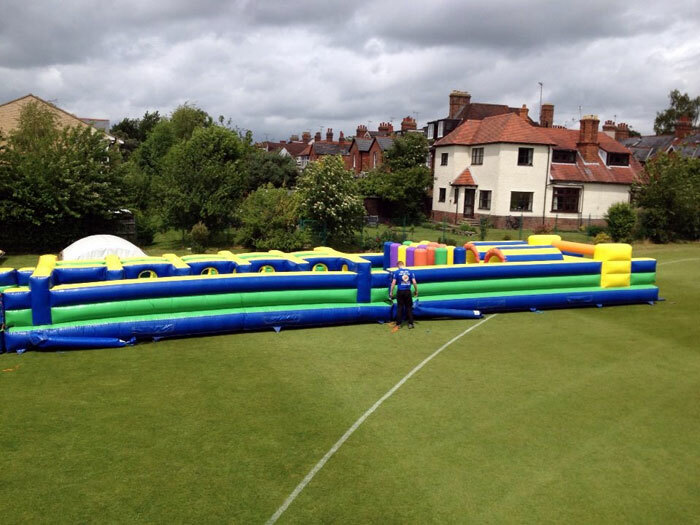 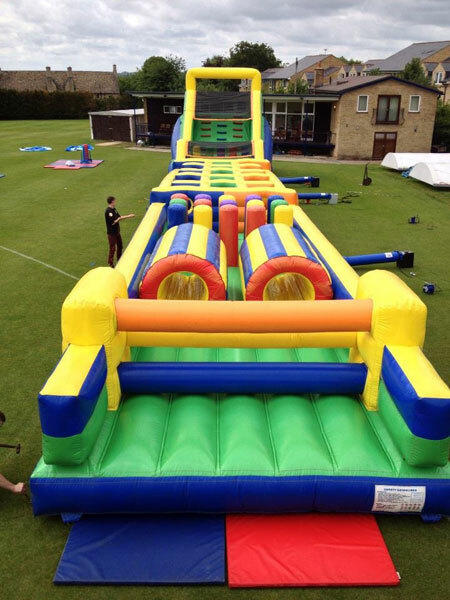 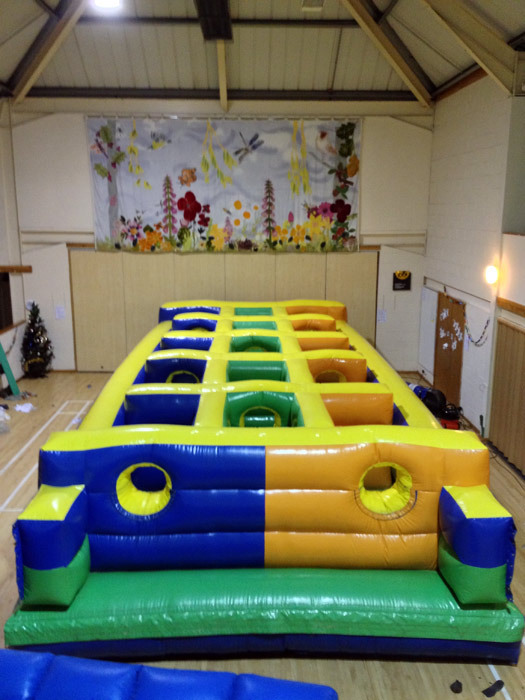 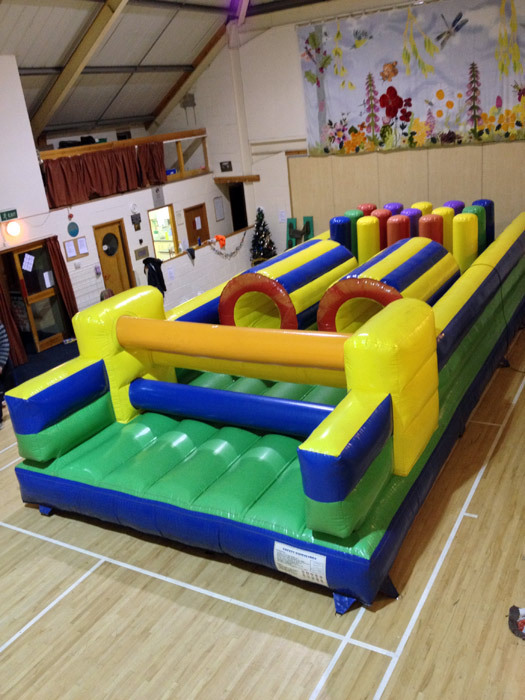 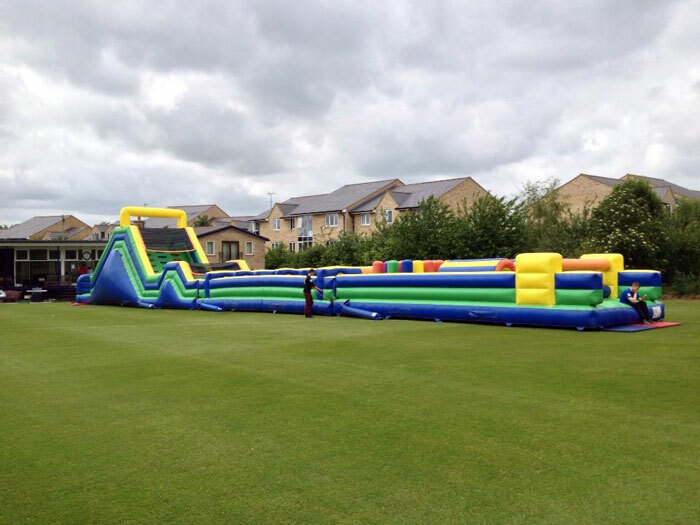 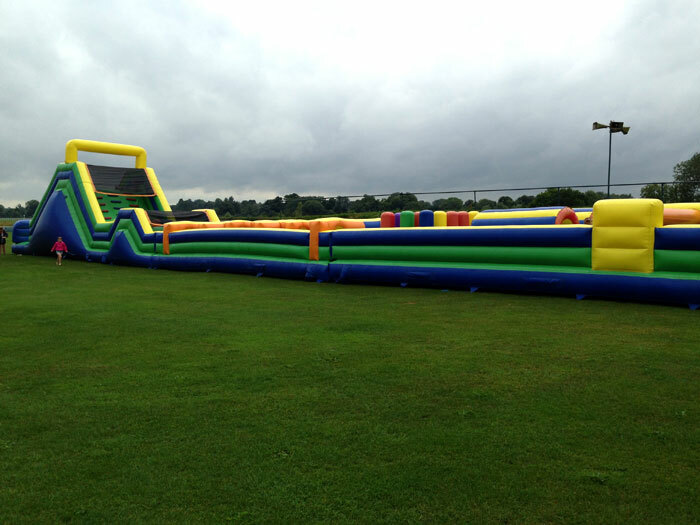 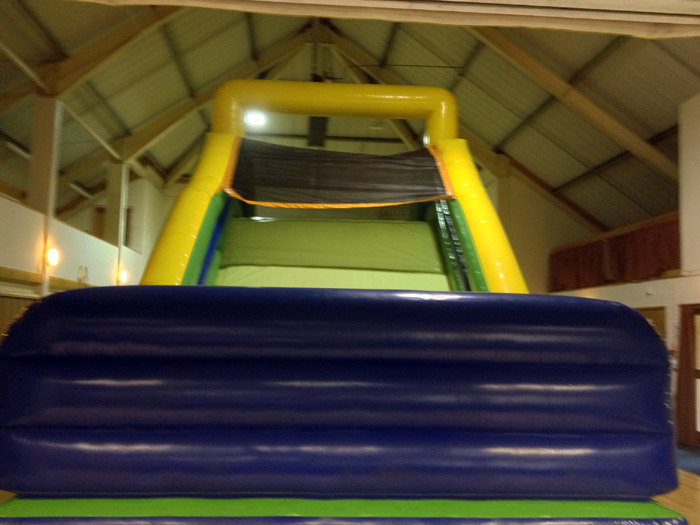 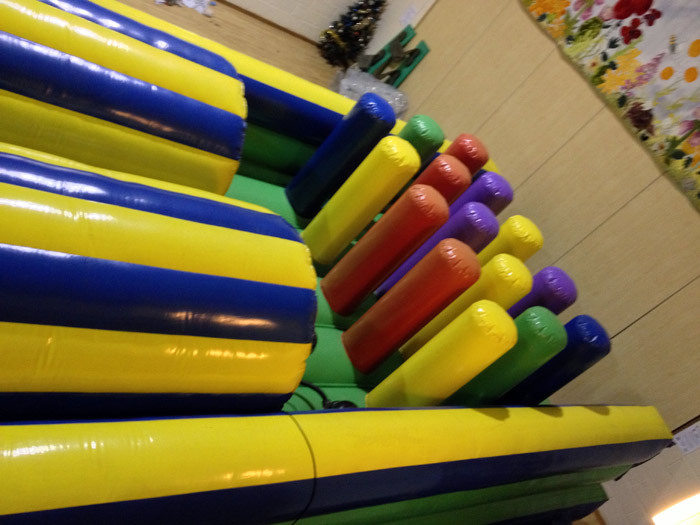 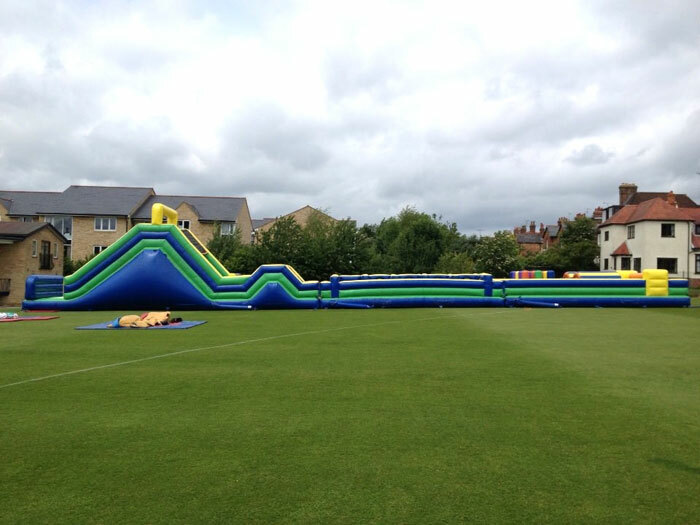 you can hire each section by themselves or as one giant assault course - Please contact us for prices of individual sections. 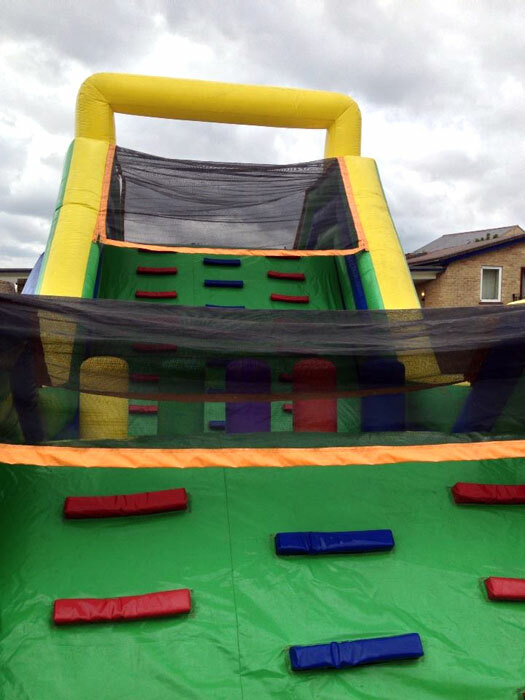 NB: With this item direct vehicle access is needed to the location you wish the item to be sited. 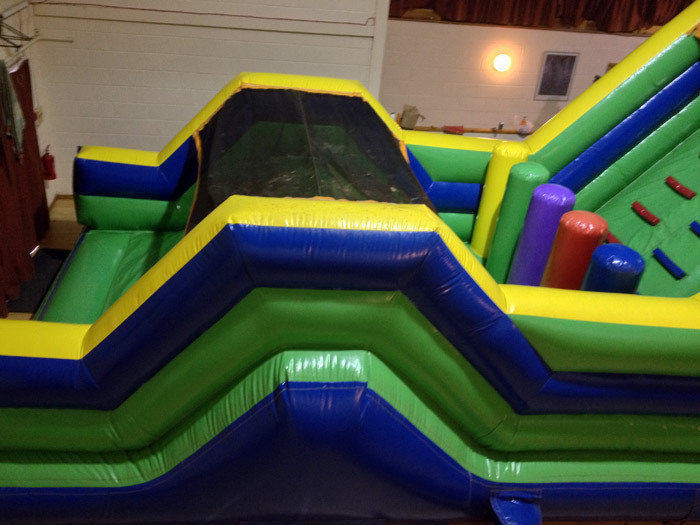 (If this is not possible please call us to discuss other options).